If you have money — literally any money — then you’d benefit from apps that help you learn how to spend it. Unless you’re a finance guru, you can probably use an extra hand organizing your funds, as well as information on the right way to spend, save and — yep — even invest. Don’t let personal finance feel unfamiliar and scary anymore. These financial planning apps will help you save money, spend smarter and grow that stash of cash. Want an all-in-one budgeting app that breaks your financial goals into day-to-day actions? Pocketguard helps you focus on your money one day at a time to achieve bigger long-term goals by having you set a monthly budget and then break it down into 30 or 31 days. You know how much you’re allotted to spend each day, and if you go over, the app will take from the next day to maintain your progress. The app also categorizes your purchases and analyzes your spending patterns to inform you on where you can save the most. 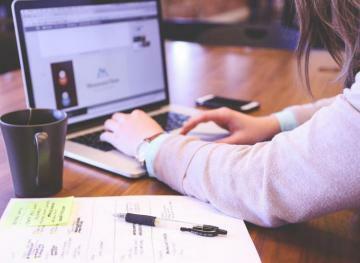 Keeping track of your accounts can be tough, especially if you consolidate most of your money into one account where you have to do math just to figure out how much to save and spend. 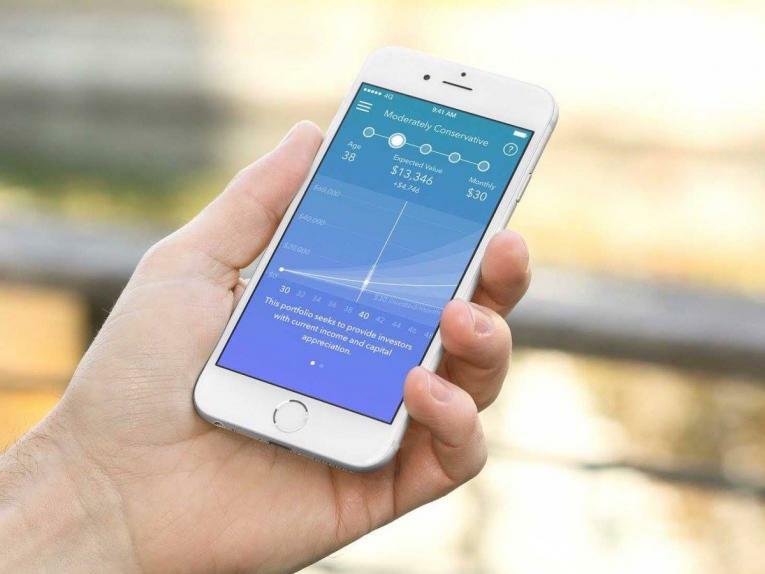 Money Monitor is a free app that clearly shows you how you’re spending your money. Plus, it encourages you to make a plan for saving, spending and investing. You can add up to eight separate accounts to track, and you can even include bills and debt payments. If you’re a visual thinker, Expense IQ is the perfect app for you. Like many other financial planning and budget apps, this one tracks your spending habits and then places them in easy-to-digest charts. What sets Expense IQ apart is that it offers more than 10 different visual charts to show you different aspects of your financial profile. A big bonus is that you can pay bills on the app, stay accountable by receiving budget alerts and sync your data to your Google Drive. If you’re looking for a basic, automated financial planner that can help you save little bits of money without trying too hard, Acorn is your go-to app. For just $1 a month ($12 a year), the service rounds each purchase you make up to the nearest dollar and stashes away the residual in a separate savings account. You can track your spending in the app and see where you’re likely to spend more or less. One of the best ways to better manage your finances? Understand how your spends and saves make you feel. That’s what Joy does. After hooking up your various accounts, Joy matches you with a money coach and then tracks your money movements. You’ll be asked to rate all of them as either “happy” or “sad” so you can learn more about how you feel when you spend and save money. Plus, the app offers a savings account that will suggest a small amount for you save every day, which could really add up in the long run. Investing money is one of the easiest ways to build wealth, and with Stash, it’s super simple. You can start with just $5 and invest that money in stocks or ETFs (exchange-traded funds) on a weekly basis. Stash will guide you through your investments and teach you how to manage them so you can get the most out of them. 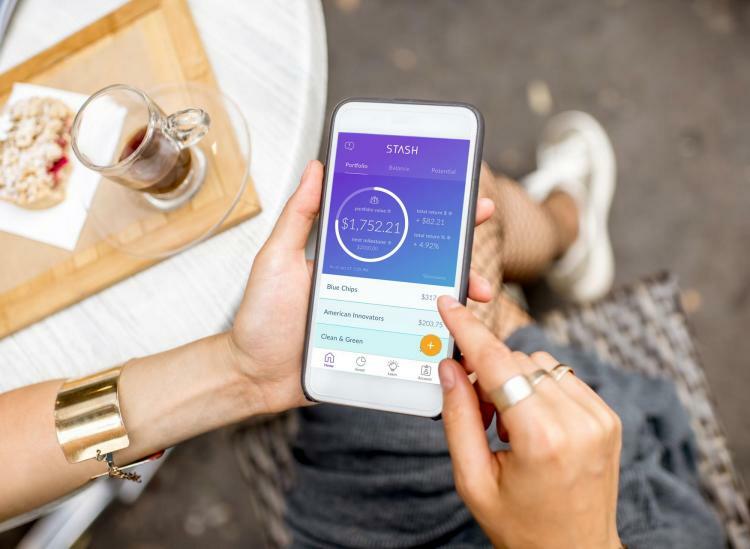 Since it costs just $1 per month and you get your first month free, it’s hard to imagine why you wouldn’t want to stash your cash with this app. Imagine if you could save money every day without even thinking about it. Plus, you’d always have enough to still pay your bills and buy your daily latte. That’s what Digit can help you do. Free for the first 30 days and then just $2.99 per month after that, Digit will track your income, spending and bills so that it can calculate the perfect amount of money that you can save every day. Some users say they’ve saved over $2,600 in one year through Digit, so we can’t imagine a reason not to download it! Don’t you just hate it when you buy something at full price only to see it go on sale a few days later? 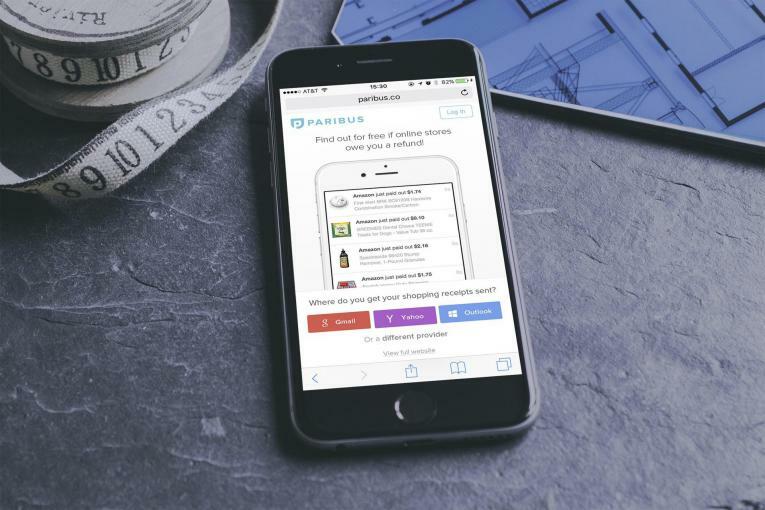 Well, Paribus is the app that will get you that money back in your bank account ASAP. 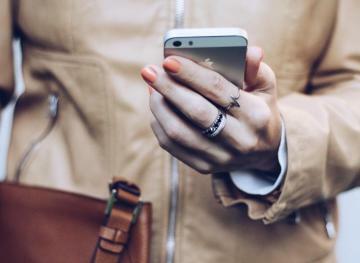 After connecting your email address to the app, Paribus will monitor your online shopping receipts that are sent to that email. Then, if an item drops in price after you purchase it, Paribus will negotiate the price adjustment with the store for you. It’s pretty much a set-it-and-forget-it strategy for saving money while shopping online at your fave stores. If you’re looking for a one-stop shop to manage all of your finances like bills, savings, credit card purchases and more, Mint is for you. The free app by Intuit is super easy to use and will make you super aware of all of your finances. It tracks your income, reminds you when your bills are due, suggests new credit cards or investments and more, so you can really maximize your money in the smartest ways possible. When it comes to financial planning, investing seriously needs to be a part of your strategy if you want to grow your money. Robinhood makes it super easy to invest in the stock market. The intuitive user experience lets you buy, sell and trade stocks like a pro right from your phone. Plus, it will help guide you through your investments so you can make smart decisions every day. With Robinhood, there’s just no excuse not to invest money in the market.